for effective interoperability of IP-based physical security products. 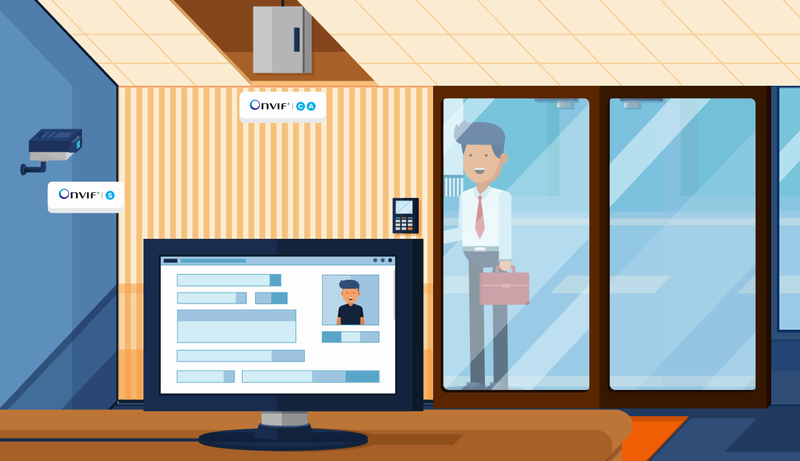 The winning app of ONVIF Open Source Spotlight Challenge offers users a serverless solution that can detect in real time 20 objects and 80 object types. Learn more about it and the other Challenge finalists. Please be aware that there are companies improperly claiming ONVIF conformance for their products. 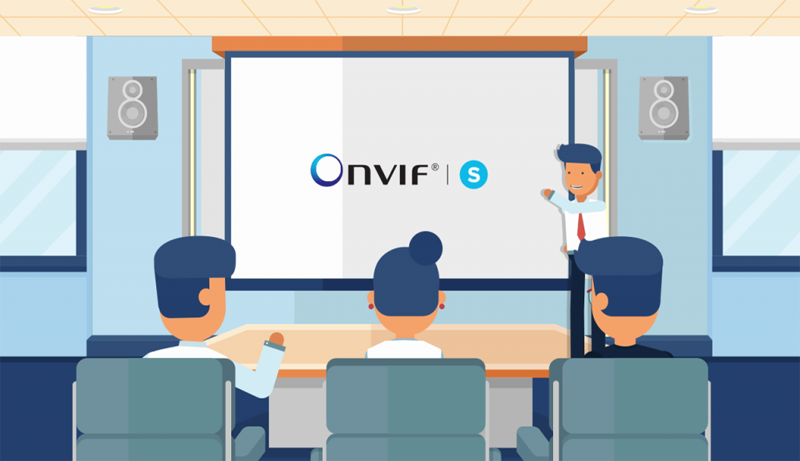 To avoid being misled, users are encouraged to verify conformance using the ONVIF Conformant Products search page, which is the only authoritative source for confirming if a product is officially ONVIF conformant.